Honour the life of someone whose gentle heart and beautiful soul would never be forgotten. 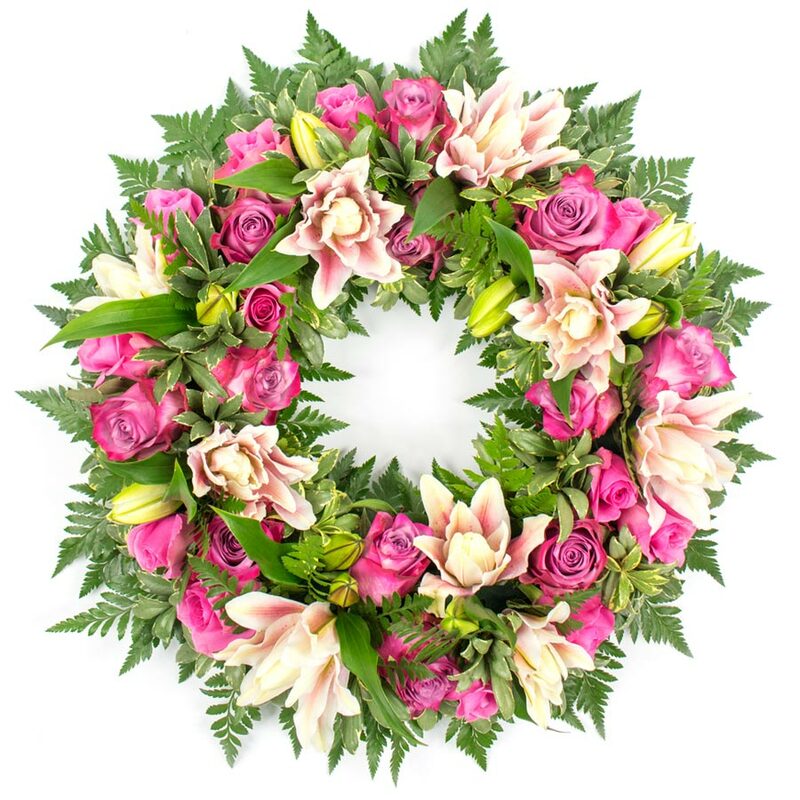 This lovely flower wreath made of roses and lilies is a beautiful gesture to offer your condolences to a mourning family and pay your respect. 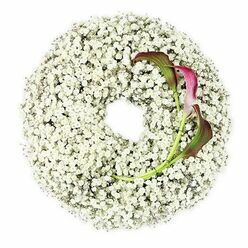 I got some funeral wreaths here and the arrangements were densely packed with fresh flowers. I loved the service. 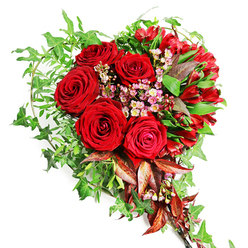 I needed to find a place that could deliver the flowers I needed, so when I came across your website, I immediately ordered. The wreath was exactly what was displayed on the page. Very beautiful wreath. Exactly what we needed. 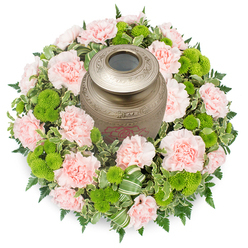 I told them exactly what kind of funeral arrangement I wanted to order and delivered the most perfect one. Good job handy flowers! 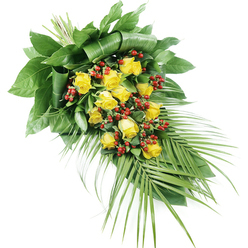 We didn't even expect such a nice team to deal with the funeral flowers. Very reliable and understanding! 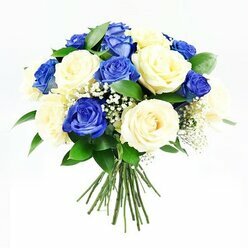 It was very easy to call and order the flowers. 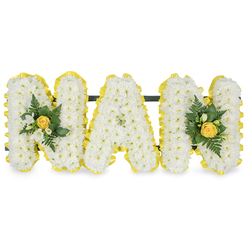 They have a great selection of flowers to choose from, even in those sad occasions... Thanks for your amazing help.